Love using this as part of my skin care routine! Feels so refreshing on my skin! I use this toner after washing my face thoroughly or even if I'm too lazy and use only a disposable wipe to wash my face. It works to remove those last residual bits of dirt. It's refreshingly cooling on the skin which is my favorite part - if you like that cooling menthol sensation, you will love this. It doesn't burn or sting, I find it to be quite gentle. I just wish the bottle had a dispenser instead of a screw cap - one bad slip/tip of the bottle and this stuff could pour out everywhere. Other than that, the product itself is great. 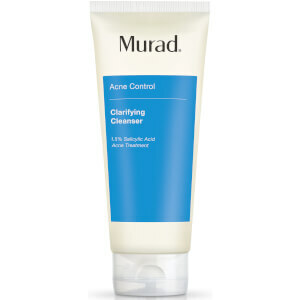 It is very refreshing unlike many other toner that I have used before. I will definately use it over and over. I notice that my face is less oily and shiny after using this toner. Feels like putting Vicks Vapo Rub on your skin (smells like it anyway!) Too medicine like!